The numbers I present here represent our entire portfolio holdings, both pre- and post-tax accounts. When projecting our future income, this number is only relevant after age 59.5, when we can tap into our retirement accounts. Collecting dividends in an IRA is great, but you can’t live off them if you can’t withdrawal them. What to do? I can’t accurately predict when we will “retire” (or hell, what that will even look like when it happens), but I do hope it happens before age 59.5. Mrs Benjamins will hit that age early 2034, just under 16 years from now. I dream about retiring long before that. 2031 – Hopefully this is the latest possible scenario, the year in which we’re currently on pace to reach our total savings goal. We’d only need to cover about 3 years of living expenses without our retirement funds. How does this change the savings plan? I’ve always used a simple formula: when Dividend Income > Living Expenses, Mrs Benjamins and I could both stop working if we wanted. This is Financial Independence 101. Factoring in where money resides and when you can access it changes the equation a bit. In fact, it complicates things far beyond a 1st grade level ‘greater than/less than’ comparison. If you can’t access some funds (or at least access them without paying out the nose in taxes and penalties), then you need to have enough money available to you to survive until you can. Cash – This is the easy answer. Accumulate enough cash to survive until you can tap into your retirement funds. That’s a lot of cash, and probably not the best place to park your money. Barring any sort of major inflation in these years, this is the safest bet. Cash + Dividends – This is a pretty simple formula, whereby you know how much to expect in annual dividends and supplement the rest of your expenses with cash savings. Again, this is likely a large chunk of cash that could probably be better put to use elsewhere. Since we’re building up taxable accounts now, this is one potential option. 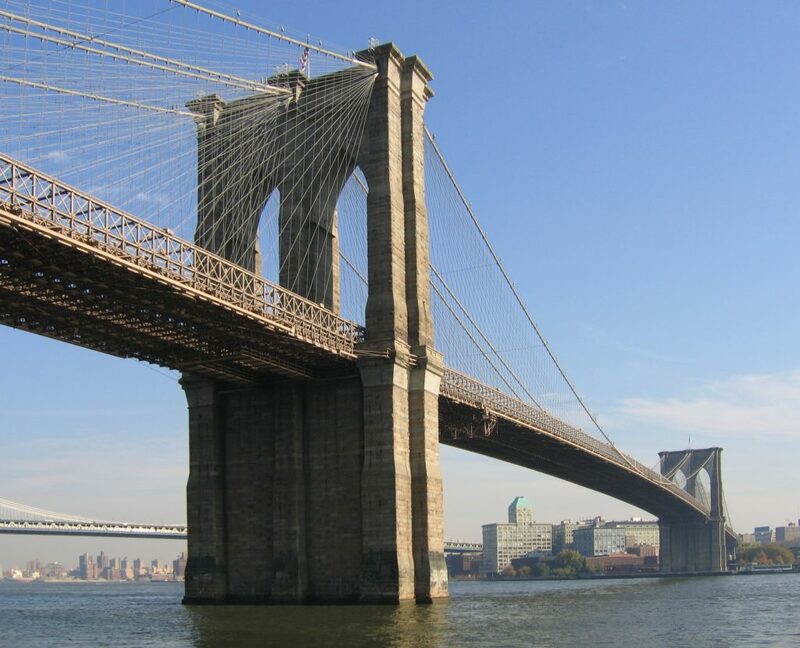 New Portfolio – This new “bridge the gap” portfolio would be drawn down after leaving full time work but would also generate additional dividends. This would require the smallest amount of savings. The goal would be to hit zero at age 59.5, leaving the remainder of the taxable accounts, plus the newly available retirement accounts, to fund expenses. The math is a little more complicated here and you’d be working with a lot of unknowns including rate of growth or decline of the portfolio. A major market correction or recession could have serious consequences on your standard of living. This is the riskiest option. 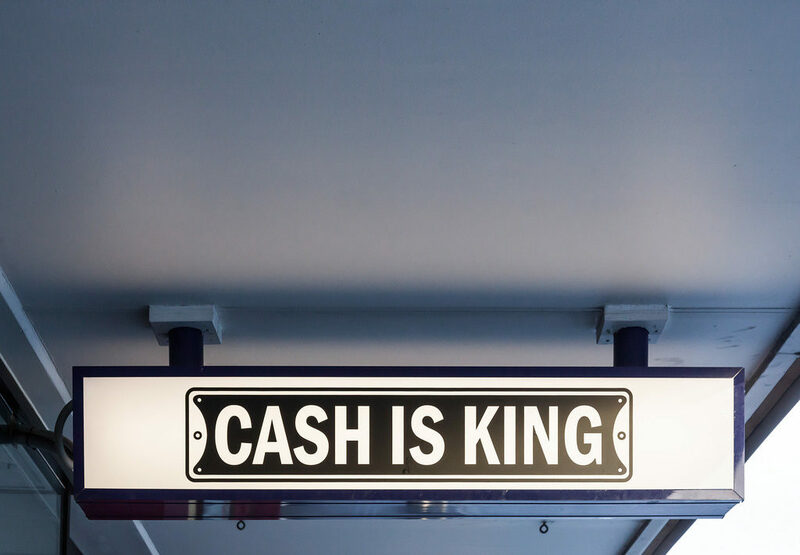 Cash is king. Money in the bank means you can pay for whatever comes your way today, tomorrow and beyond (if you’ve saved enough). You don’t have to worry about market fluctuations, dividend cuts or anything else that may keep you up at night. A large cash stockpile will likely lose some value due to inflation over a long period of time (at least at today’s savings rates), but it’s ultimately the safest way to finance your living expenses. When bridging the gap for a few years, cash can play an important role in getting by, however. Don’t forget the tax benefits. I’d like to give as little money to Uncle Sam as legally allowed, and with some planning, you can minimize your federal income taxes after leaving the workforce. Cash savings can help you accomplish this. Under current tax law, qualified dividends are taxed at 0% for married couples with taxable income up to $77,200. The key word here is “taxable”. With the standard deduction, a married couple can have income up to $101,200 and pay no taxes on dividends. That’s right, $0 in taxes. If your living expenses are below the $101,200 threshold and you have enough in cash + dividends to live, your tax liability would be zero. 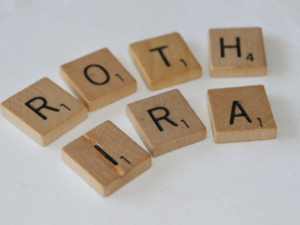 If you can keep your living expenses significantly below the $101,200 line, you’ll have the opportunity to convert a portion of a traditional IRA or 401(k) to a Roth, to be used later in life. Tax-free. With the $24,000 standard deduction for married couples, you have the opportunity to convert up to $24,000 into a Roth and pay no taxes. We’re saving on taxes now and setting ourselves up to save on taxes later. Paul and Mary are happily married, fifty years old and are thinking about leaving the full time workforce. They have significant savings in cash, taxable accounts and retirement accounts. Their living expenses are around $80,000 a year. 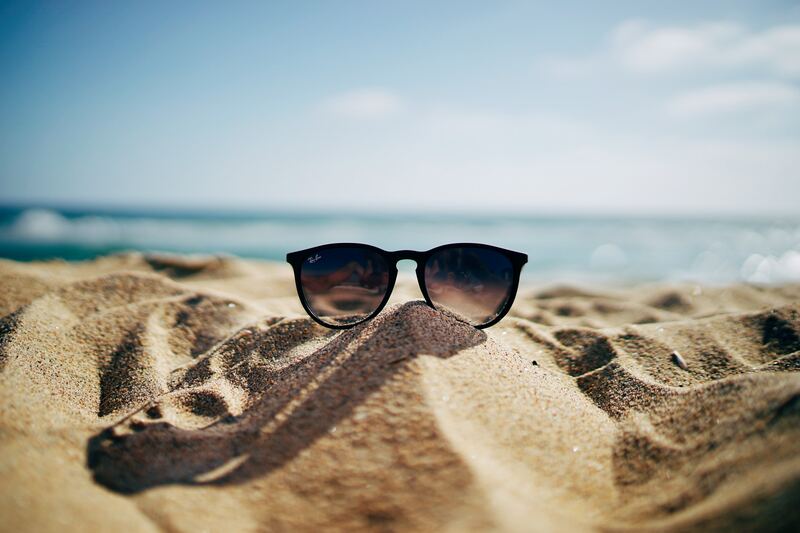 Dividends from taxable accounts along with cash on hand are enough to provide for expenses, while their retirement accounts continue to (hopefully) grow, even without new contributions. The first year they earn $60,000 in dividend income and use $20,000 in cash to pay for the life they want to live. They’re well below $101,200 and will owe no income taxes. Paul and Mary also convert $24,000 from their retirement accounts into a Roth IRA, triggering an additional $24,000 in taxable income. The $24,000 standard deduction will cancel this out, leaving them still with no tax liability. They have also added $24,000 to their pool of available funds for future use. This new Roth IRA will grow, tax-free, until they need to tap into those funds. The initial contribution is available to them at anytime, and any earnings will be available five years after the conversion. Quite a year for Paul and Mary. Not only have they lived tax-free in their first year of retirement, they’ve also made additional funds available for tax-free use down the road. If the couple continues this year after year until reaching age 59.5, they’ll have set themselves up to minimize their taxes for many years to come. > With the $24,000 standard deduction for married couples, you have the opportunity to convert up to $24,000 into a Roth and pay no taxes. I was thinking this would be taxed at your ordinary income bracket – which if you’re converting $24k would be 12% (for both single and joint). With a 24k deduction, that’d put you in the $0 tax bracket, which would then imply 10% tax rate, or $2,400. I haven’t looked too much into the IRA -> Roth conversion rates though. Is there something I’m missing that, because paying $0 taxes would be much better than I was thinking!